The intention is to connect natural gas pipelines to the combined cycle power plants and eventually the natural gas underground storage facilities. A high-pressure gas pipeline will be built to connect the 5bn m³/yr onshore LNG regasification in the receiving terminal through to the existing Maghreb-Europe high-pressure gas pipeline. 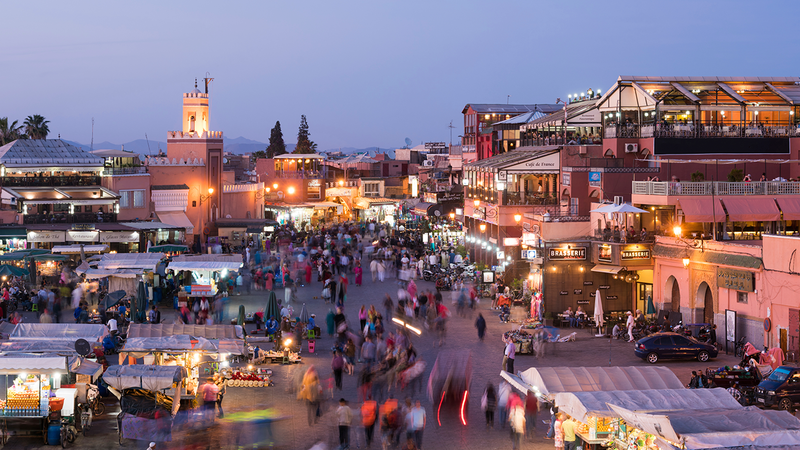 Under the planned project, Morocco intends to set up 2400 MW capacity in 2 x 1.2 GW of gas fired combined-cycle gas turbine power plants (CCGT). The project is expected to be ordered as a single BOOT contract. 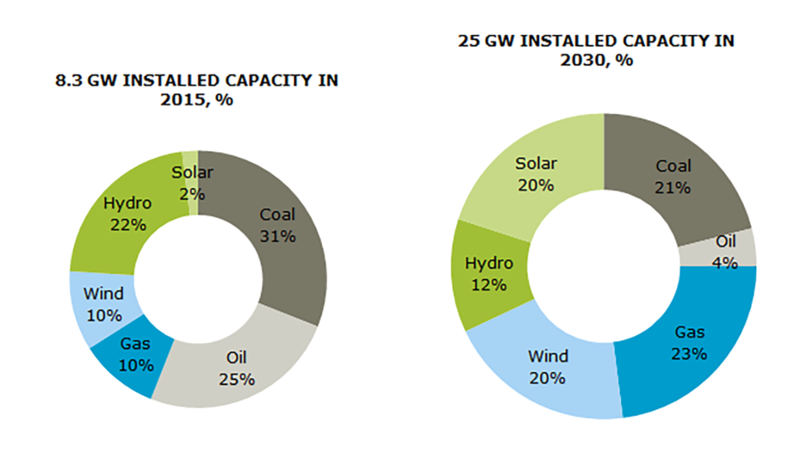 Today, Morocco depends on fossil fuel imports to generate over 97% of its energy.